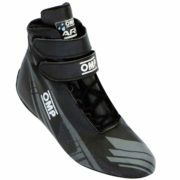 Check out our latest additions to our kart boots collection from OMP, Sparco and Alpinestars. Chosen by kart drivers for kart drivers, we’ve got the latest gear from all manufacturers and sizes for kids and adults. Be more competitive with the right footwear. Kart boots are critical items of gear for the driver, allowing the driver to maximise pedal feel through the lightweight sole. That’s why we also sell a lot of kart boots for sim racing and track days. 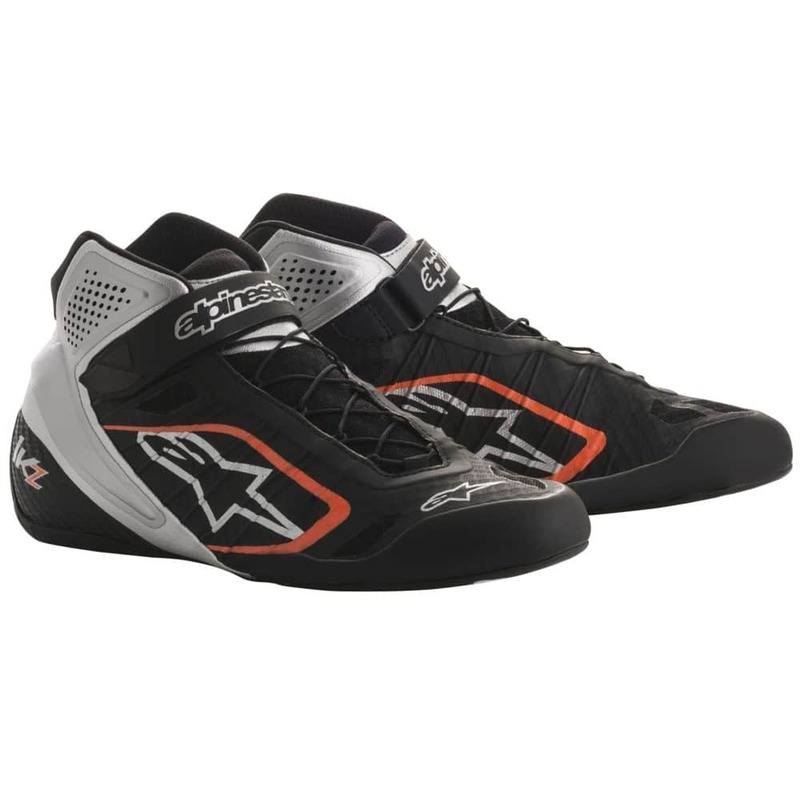 Driver61 recommends: the Alpinestars Tech 1-KZ Kart Boots. Alpinestars are setting the standard for high end kart wear in 2018 with the launch of their flagship Tech 1-KZ model boots. They’re extremely popular already and you can tell why from just looking at them! Super pedal feel, tough and durable. Our boots conform to current CIK FIA specifications for competitive karting, just in case you’re coaching your little one through their racing career. Take a look at our range for adults and children below or search for an item you’re looking for in the search box below. We offer a 14 day returns policy and fast delivery for your satisfaction.